Edit 100s of photos in Minutes! Learn Pro Secrets for organizing, finding, and editing. Unchain yourself from that computer! Capturing your image in sharp focus with the right lens is really only half the journey to making amazing photographs. Learn photo editing secrets from a Pro with 20 years experience and still learning tons of shortcuts & tricks! 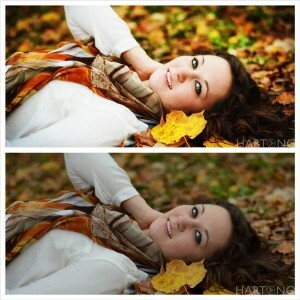 Be sure to check out the Before/After edits below. 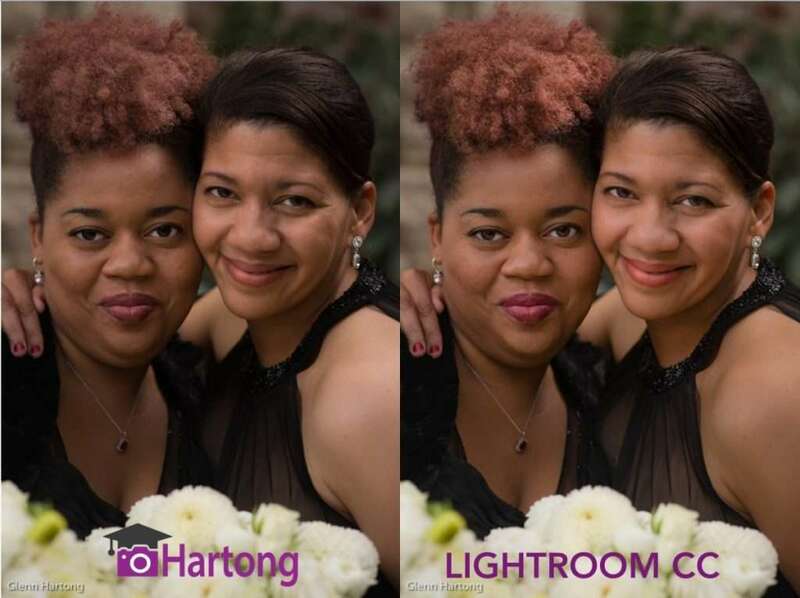 Even if you think you already “know” Lightroom – take this class! What to Bring: Mac or Windows laptop with any of these versions: Lightroom CC, Lightroom 5, Lightroom 6. No laptop? Check out private lessons ; We’re happy to come to you for small travel fee. Register via Paypal or credit card. Our Studio near Winton Woods is halfway between 275 exit 39 & Ron Reagan Winton/Galbraith exit. Within 30 minutes of almost all of the tristate area. Learn Easy tricks – Step by step! Create amazing photos in record time! Class 1: Import & ORGANIZE & FIND your images, create collections, find them later… easily compare images side by side to select your favorites. Plus more Great features! How to import, organize, store, all those photos! Whether you want to do it right the 1st time, or organize images you’ve had for years – critical stuff! Class 2: Pro Tricks & Speedy Fixes that will make your head spin – AMAZING! Create amazing images IN SECONDS. You won’t believe how fast & easy it is to apply basic edits that will totally change your images in a few clicks! Learn how to set shadows & highlights to keep detail, fix color, add quick contrast, and more! Step by Step! Class 3: make your Landscapes, & Scenery, & Travel photos sing. Learn how to use gradients & vignettes, preset adjustment brushes, and more! 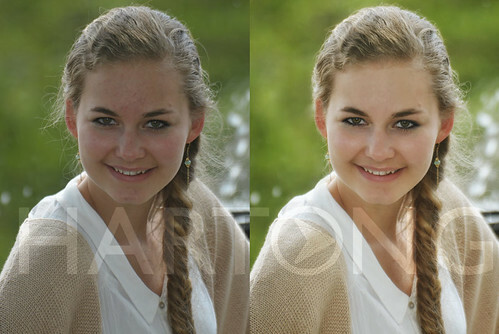 Class 4: learn easy Portrait Retouching step by step – see before/after below! Use Malinda’s images and bring your own to work on in class! Create your own Presets & Quick Fix formulas to use anytime/every time! No laptop – no problem – book a private lesson. Ask for the SPECIAL LINK if you’re registering for Lightroom AND Photoshop before registering! 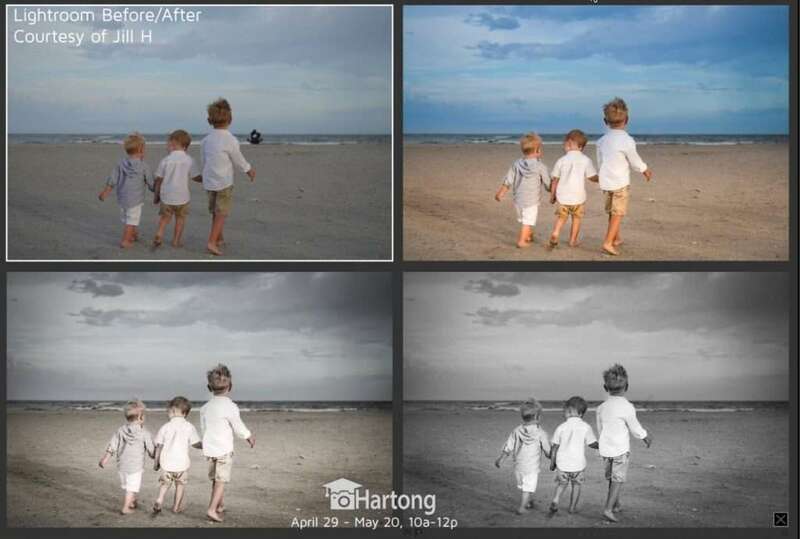 Ready to SAVE HOURS of time editing your photos? Ready to finally get your photos ORGANIZED!? Serious about Editing Photos? As you improve or want to get more serious about photo editing, Malinda recommends purchasing a Wacom Intuos tablet or an app for iPad instead of a mouse or trackpad to use with your computer – the bundle may have a previous version of Photoshop Elements in addition to other goodies. Register via Paypal or credit card. Ask for the SPECIAL LINK if you’re registering for Lightroom AND Photoshop before registering! Learn LAYERS & MASKS, Portrait retouching, curves and much more! Learn Easy Pro Speed Tips & Tricks for stunning results using Photoshop, Elements, Lightroom, or Mac Photos (tons of hidden advanced tricks) . Layers & Masks! Real power tricks made simple! Malinda’s been teaching Photoshop for YEARS! Simple explanations! Get organized & be able to find your photos! Color & contrast tricks make images POP! Beautiful black & white in 2 super quick & easy steps that work every time! Pro face retouching tips & tricks – your loved ones never looked SO GOOD! 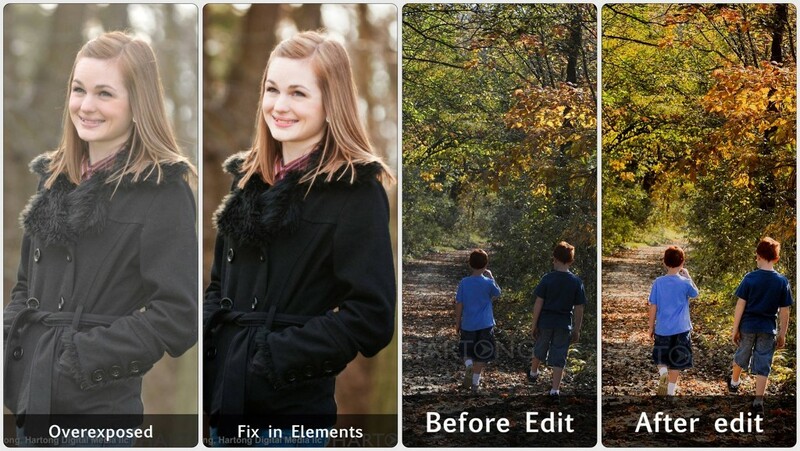 Easy & quick PRO SHORTCUTS & speed demon tricks to make photo editing fun & fast! Rescue your images like a Pro! Pull detail from dark shadows you didn’t know was there with a cool hidden trick! Photoshop beginner? Learn tons of easy PRO tricks for amazing images! Don’t let Photoshop intimidate you! You’ll be amazed what you’ll be able to do! We recommend 3 lessons for beginners – just $90/2 hour lesson, at least 2 if you have some experience – so you can learn REALLY fast shortcuts! Your place or ours. Our studio is within 30 minutes of most of town. Or we’ll come to you – small travel fee. See our Lessons Page for more options – including splitting lessons with friends. Gift Certificates also available. Any age, any experience level! You don’t need to be a Pro to use Lightroom & Photoshop – lessons are tailored to YOU – fast & simple, or full blown retouching – up to you! *TRIAL USERS for Photoshop and/or Lightroom: Please download Elements & make sure it’s fully working at least 2 days before class/lesson (but they mean it when they say 30 days!) It’s a huge download – be sure to allow a day to make sure it’s working ok! It will stop functioning after 30 days from download! Miracles CAN happen – on your iPad or tablet, even on your phone. Bring any device that uses Apple or Google Play Apps: iPad, iPhone, Samsung, …. Even if you’ve never edited your images before, you’ll find this class easy, POWERFUL, in-depth, Mind-Blowing! It literally only takes SECONDS to go from ok to WOW! This workshop will have your photos looking stunning in seconds! No Kidding! How to rescue photos you thought were a totally lost cause! Create photoshop-looking results in a FRACTION of the time – anywhere! Photoshop-style Pro masking techniques – yes with this app on your phone! How & where to get beautiful full-size wall prints, canvas, and more – affordable & pro quality prints!